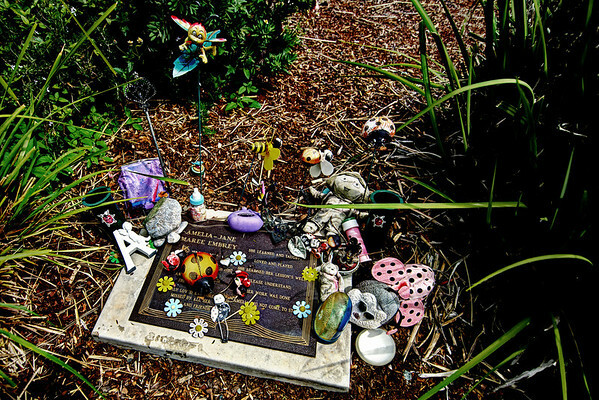 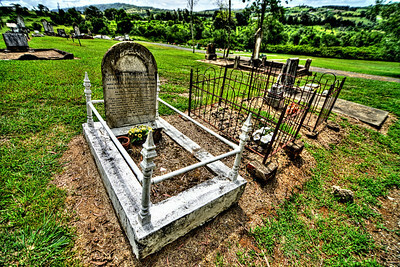 As well as a peaceful spot to enjoy some solitude and a chance to reflect upon one's life and direction, there's a lot of intricate craftsmanship to admire in historic cemeteries. 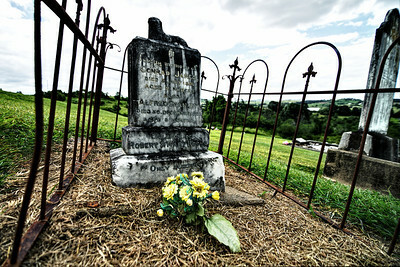 Many sculptors and stone-masons made a fine living providing monuments to the dearly departed. 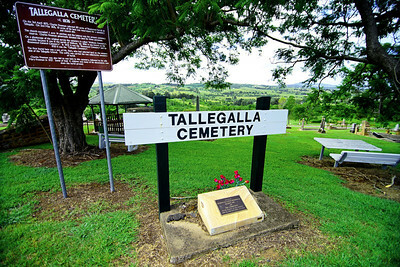 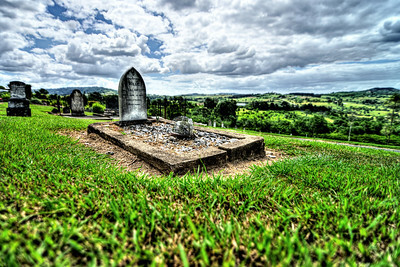 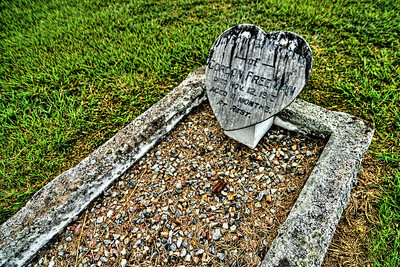 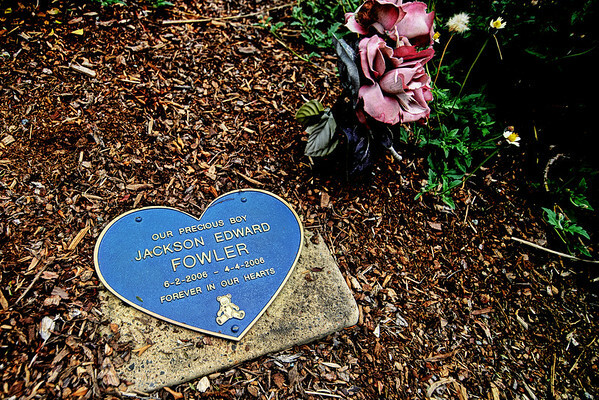 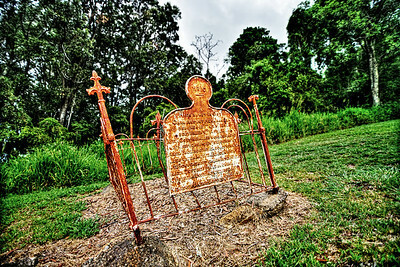 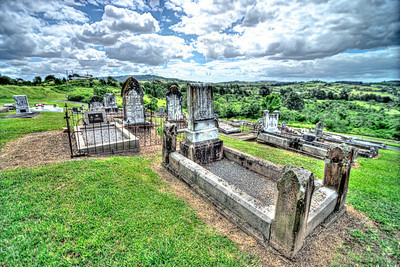 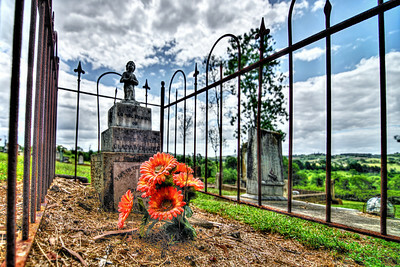 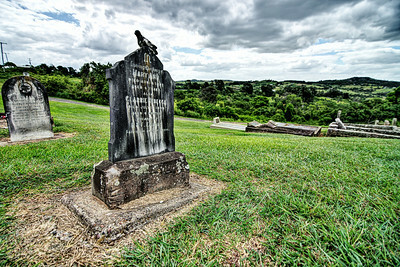 I recently visited one such historic cemetery at Tallegalla, founded in 1876.